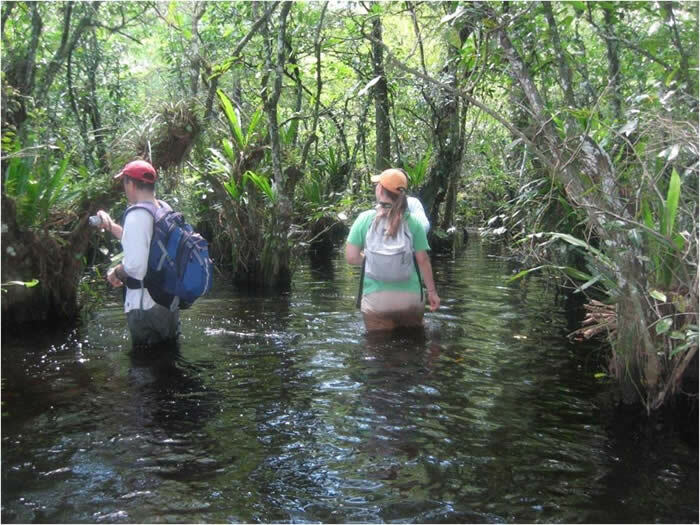 Students from the Center for Ecosystem Science and Policy studying the Everglades (photo from Ecosystem Science and Policy web site). Indexes and abstracts environmental impact statements the Federal Government releases each year; includes subfile Environmental Routenet. In addition to core databases these supporting databases can be very useful. Open access database of statistical, graphic, and analytical data regarding environmental, social, and economic trends shaping our world. The world's most comprehensive collection of full-text dissertations and theses. Includes millions of searchable citations to dissertations and theses from 1861 to the present day together with over a million full-text dissertations that are available for download in PDF format. The database offers full text for most of the dissertations added since 1997 and strong retrospective full-text coverage for older graduate works. It also includes PQDT UK & Ireland content. Environmental Engineering Abstracts covers the world literature pertaining to technological and engineering aspects of air and water quality, environmental safety, and energy production. Gateway to access for Environment and Energy Daily, Greenwire, and Land Letter. E&E Publishing is an independent, for-profit information company specializing in environmental and energy issues Readers include congressional offices and committees, the White House, a wide range of federal agencies (EPA, Interior, Energy, NOAA, BLM, MMS, DOD, USDA, FWS, etc.) law firms, local and national environmental groups, major corporations, media companies, consultants, lobbyists, utilities, state and local governments, foreign governments, think tanks, universities, financial institutions and international development organizations. A guide to federal, state, local and international public documents. 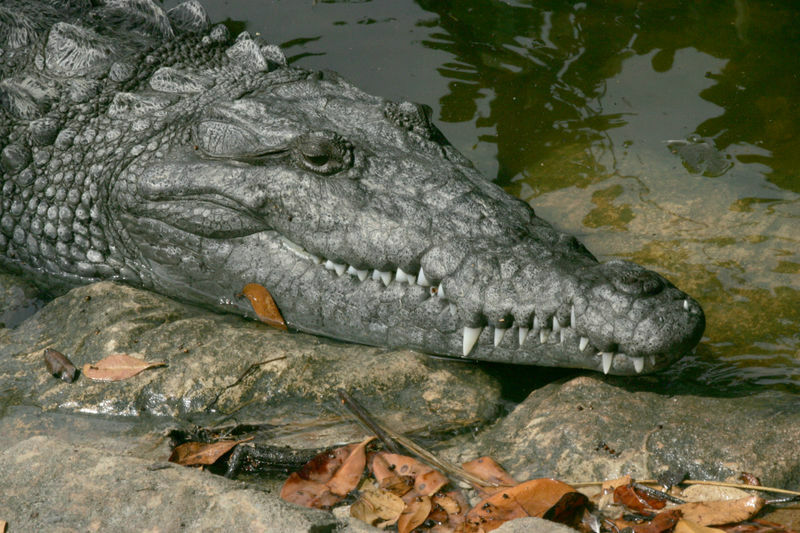 American Crocodile. 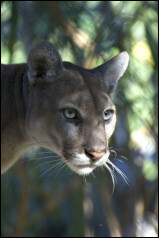 Everglades Wildlife Images. National Park Services. Encyclopedias are great for finding background information! Addresses fundamental discipline of biological chemistry. For broad, cross-disciplinary audience. Scholarly resource for background information in life sciences; includes over 4,000 peer-reviewed articles. Everglades Wildlife Images. National Park Service. Link to Environment tab for information about DOE Environmental Policy & Guidance, nuclear waste, climate change and additional environmental issues. Information in the Household Products Database is from a variety of publicly available sources including brand-specific labels and Material Safety Data Sheets when available from manufacturers and manufacturers' web sites. Provides information and support for environmental stewardship, long-term economic development and responsible use of Americaâ€™s coastal, ocean and Great Lakes resources. 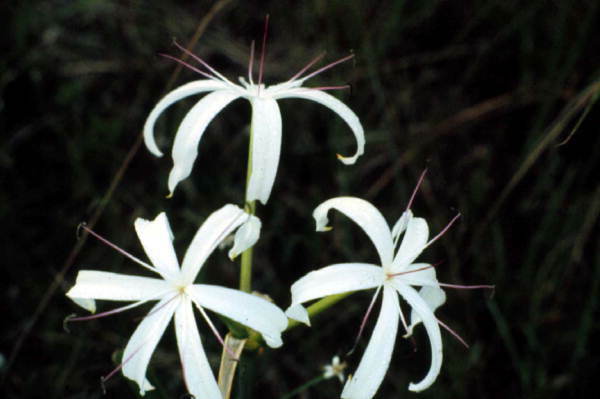 Information on endangered plant and animal species and conservation efforts. Learn to use RefWorks -- classes and individual instruction will be held on request. 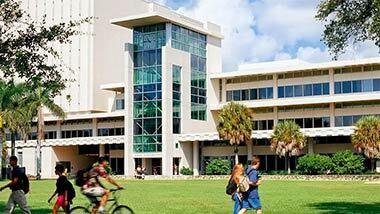 Contact Bill Jacobs at billjac@miami.edu to make arrangements. For additional information about using RefWorks see the RefWorks Guide. For information about using EndNote see the Endnote Guide. APA Exposed from Harvard is organized into modules; includes audio and illustrations. Thorough. Good review and within each module you can select just the part you want to review. Council of Science Editors; formerly CBE, Council of Biology Editors. Free Firefox extension for collecting, managing and citing your sources.